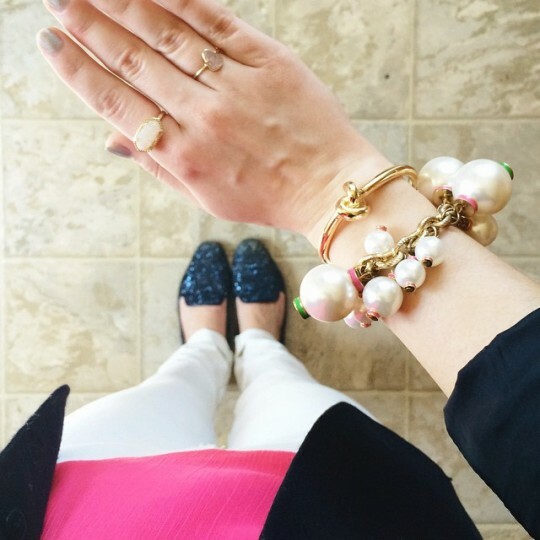 I'm a new RocksBox It Girl, and I just got my first box! 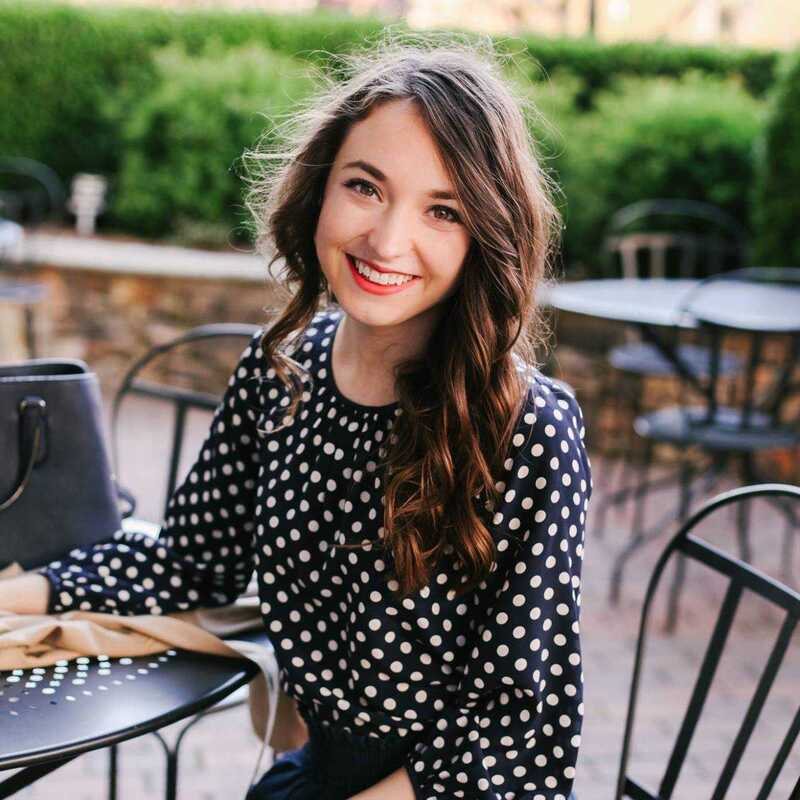 If you haven't seen anything about RocksBox lately, it's a subscription service where you pay $19 a month and they send you 3 pieces of jewelry every month from some of my favorite jewelry designers like Kendra Scott, Loren Hope, Gorjana, and many others. Each box has roughly $200 worth of jewelry, you wear it for a month, and you can send it back. 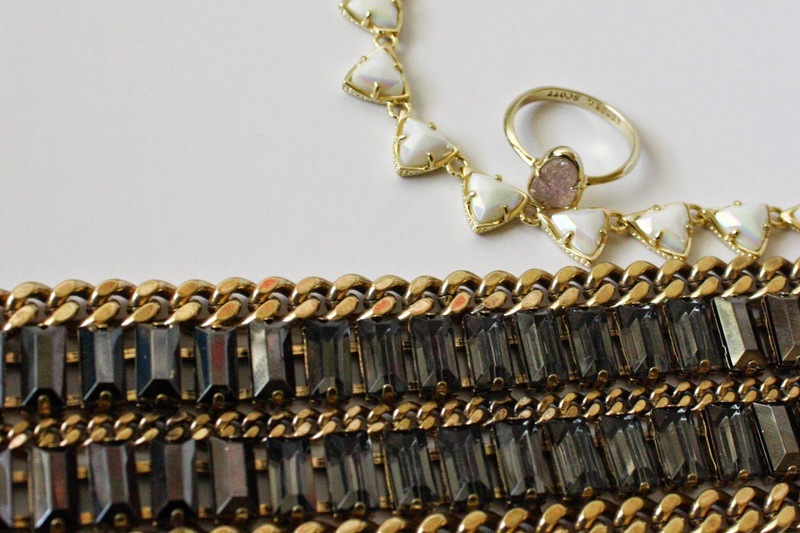 If you really love a piece, each one that comes in your box has a special Shine Insider discount. Then you get another 3 pieces of gorgeous jewelry for the next month! 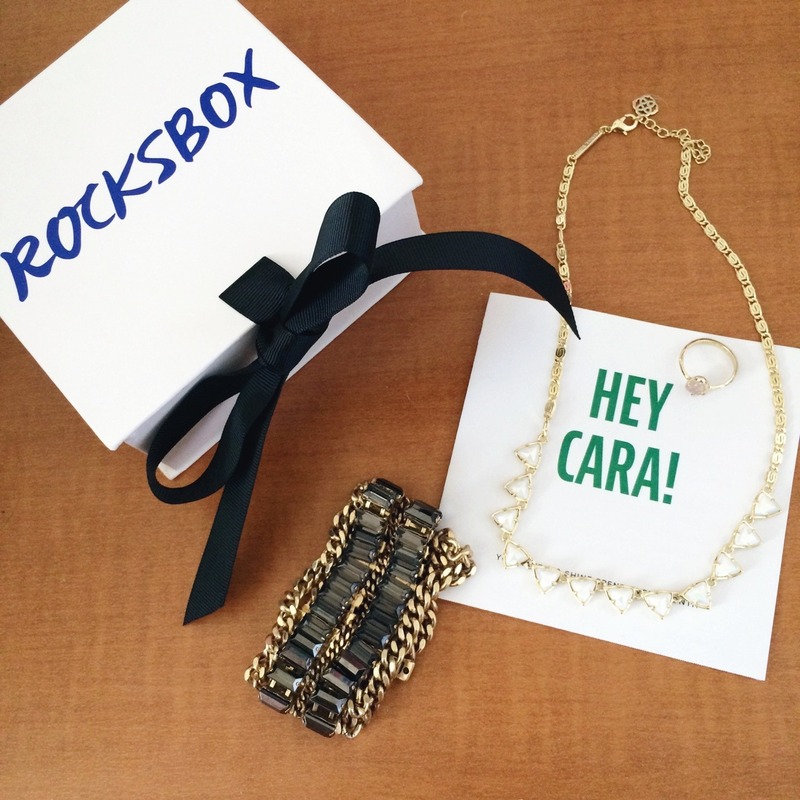 And you can use code caralinastylexoxo to get your first month of RocksBox for free! In my first box I got: 1. 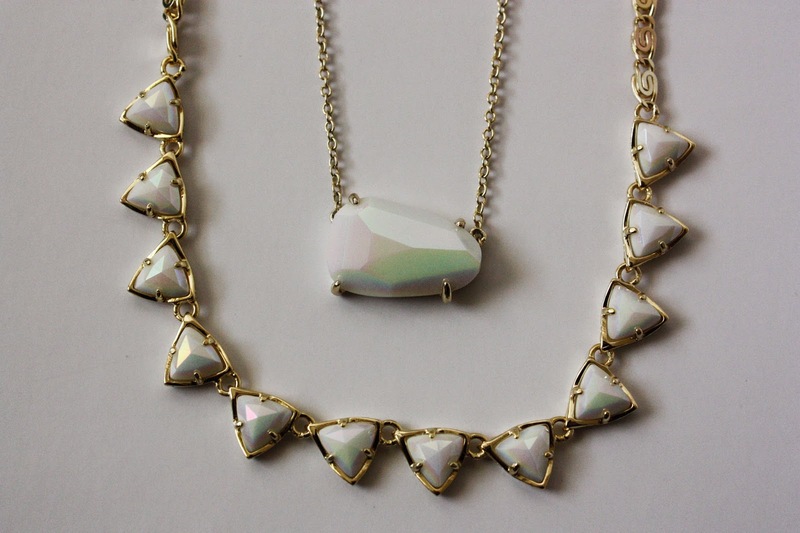 Kendra Scott Andrea necklace I actually already had the Isla pendant in the same white iridescent so I can't wait to wear these pieces together! 2. Kendra Scott Haylee ring In case you didn't know I love Kendra Scott, so I was very happy I got 2 pieces and I've been wearing the ring non-stop! I already have another the Ella drusy ring so I have been wearing them together, on the same hand with different fingers and stacked on top of each other. 3. SLATE chain cuff I didn't know if I was going to like this piece because it didn't really look like something I would pick out for myself, but I actually love it! Mostly because it actually fits my small wrist, which is very hard to find! I basically only wear adjustable bracelets for that reason, but this one fits great! I feel like I'm the only one who doesn't do Rocksbox lol! But I have that Kendra Scott ring!